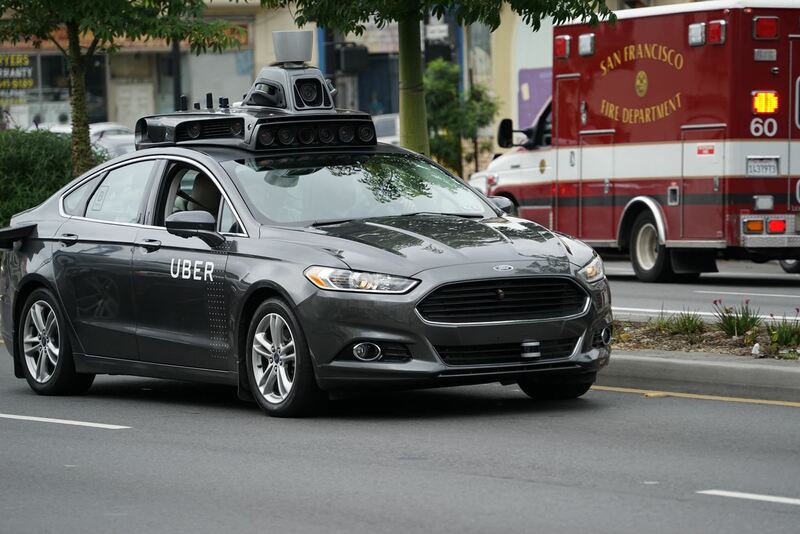 For all of its drama, Uber's driverless program has states like Arizona excited for the future of self-driving vehicles. But it's not Arizona alone that supports the driverless craze; the Illinois House of Representatives will hear a bill that would allow driverless cars on the road with or without human operators. The bill, entitled the Autonomous Vehicles Act, makes it clear that no law or legislation would affect driverless vehicles from hitting the streets, regardless of who (if anyone) is operating them. This may spark controversy, as many people worry of the danger of distracted operators in driverless vehicles, let alone driverless vehicles without an operator at all. This seems pretty dangerous at this point; Driverless trials like Uber's, which are ongoing, are fraught with issues. Their cars have been involved in accidents, and still require frequent human intervention (every mile or so, according to the latest reports). A fully autonomous vehicle shall be capable of operating in compliance with applicable traffic and motor vehicle laws of this State and shall bear the required manufacturer's certification label indicating that at the time the vehicle was manufactured, it had been certified to be in compliance with all applicable federal motor vehicle safety standards. The bill accounts for other issues, as well. If passed, the law would require the driver, someone on behalf of the driver, or the autonomous vehicle itself to report any crash or accident. In addition, this law intends to work with the existing legislation around liability and insurance, so in the event of a crash, the process would not be different than it is today. Interestingly, the bill uses specific language to indicate the driverless vehicle will be considered a driver itself. Whether this means the owner of the vehicle or the manufacturer would be liable after an accident remains unclear at this time. The Illinois House's Transportation (Vehicles and Safety) committee has already approved the bill, and proponents are hoping to have the full Illinois House hear it this month.